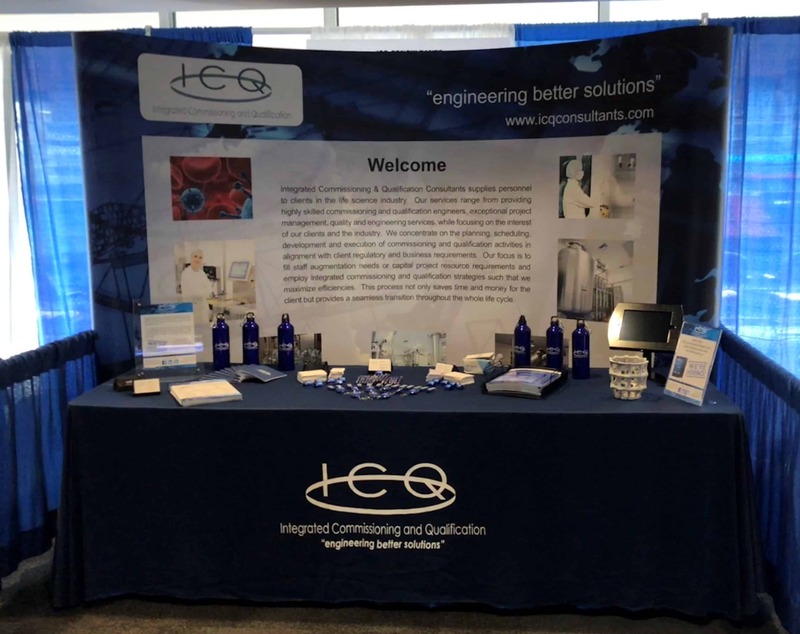 Thank you to everyone for stopping by and visiting with ICQ at the 2018 ISPE Product Show, it was great to see new faces and re-connect with old friends. Congratulations to the winners of our giveaways, we look forward to connecting with you all again! https://www.icqconsultants.com/wp-content/uploads/2019/03/ICQ-logo.png 0 0 Ashley Farley https://www.icqconsultants.com/wp-content/uploads/2019/03/ICQ-logo.png Ashley Farley2018-09-28 09:24:352018-09-28 09:24:35Thank you for visiting!